In the previous episode of The Flash, the S.T.A.R. Labs team was drawn into Elseworlds. And it may be another 11 months before we learn what Oliver Queen gave the Monitor before Crisis on Infinite Earths arrives. For this series, the more pressing cliffhanger came in episode 8. 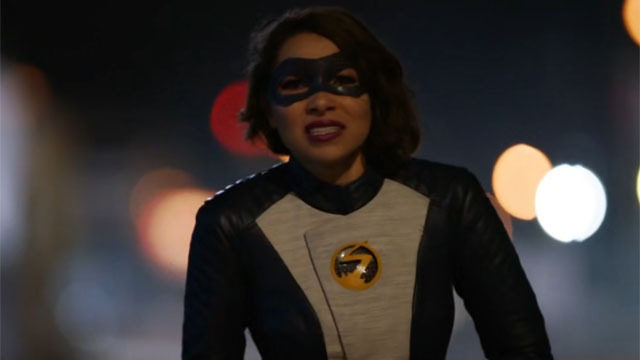 That’s where we learned that Nora has been working with Eobard Thawne. But that was before she discovered that Thawne was the one who killed her grandmother and namesake, Nora Allen. 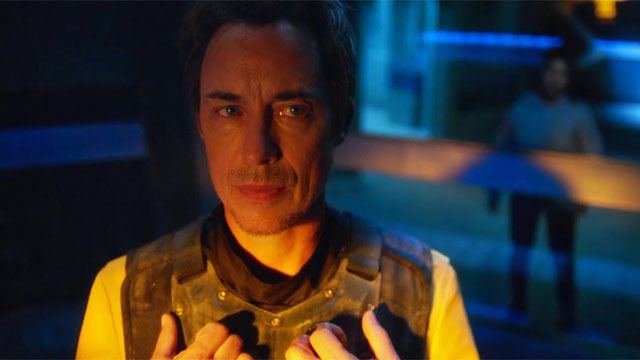 Nora confronted Thawne in the year 2049, where he was imprisoned in Iron Heights. Thawne told her that he gave her everything she needed to claim her powers and travel back in time to meet her dad. However, Nora was understandably angry about the murder of her grandmother and its effects on her father, Barry. Nora was so incensed that she abandoned Thawne in the future and took out her anger on Joss Jackam in the present. After a heart-to-heart with Barry, Nora came to believe that redemption was still possible for Thawne. When she returned to the future, Nora told Thawne that she would help him. Unfortunately for Thawne, he only has an hour before he will be executed for his crimes. Back in the present, Barry was scheduled to testify against Joss when he was called away to deal with Raya Van Zandt a.k.a. Silver Ghost. Raya’s meta tech allowed her to control any vehicle, and it disrupted the Flash’s powers so badly that he was forced to spend a day in the Science Cells. Nora took Barry’s place at the trial, and she was unmoved by Joss’ apparent repentance for her crimes. Joss even plead guilty in open court, but she was later freed by Raya. After Raya took Joss back to her lair and explained her plan, the former Weather Witch refused to take part in it. Joss even tried to warn Nora, but she was stunned when Nora immediately brought her back to prison. Instead, it was Raya who offered Joss a second chance to join her. Meanwhile, Caitlin finally found a way to get the shards of Cicada’s dagger out of Cisco’s hands. To their mutual surprise, they realized that they stumbled upon a potential cure for all meta humans. 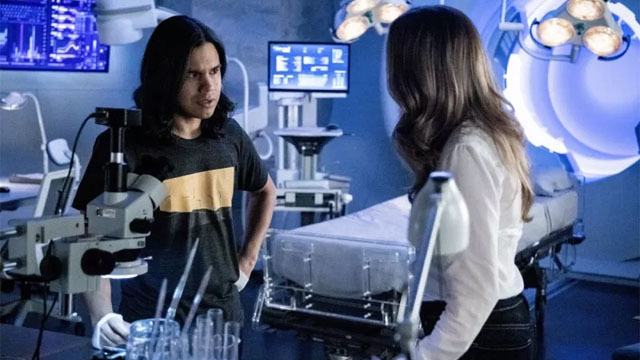 Cisco seemed almost too eager to remove his Vibe powers, while Caitlin was more at peace than ever with Killer Frost. In fact, Killer Frost angrily disrupted Cisco’s initial experiments. However, he met her anger in kind by revealing a desire to have a family without the inherent dangers of his meta gene. Eventually, Caitlin made a peace offering to Cisco. She agreed to help him find a cure if they set a few ground rules. The most important rule they agreed upon was that the cure could not be used as a weapon. And it could only be given to people who want it. Raya and Joss successfully stole a prototype car from A.R.G.U.S. that was practically a Bond vehicle. The car was so advanced that not even Team Flash could track it. Nora and Killer Frost also failed to slow it down, so Nora made an emotional appeal to Joss over the radio to give her a second chance and forgive her. Joss took that to heart as she subtly iced down the road and saved Nora’s life. However, Joss also helped Raya escape before they could be recaptured. At the very least, Nora realized that Joss had saved her. 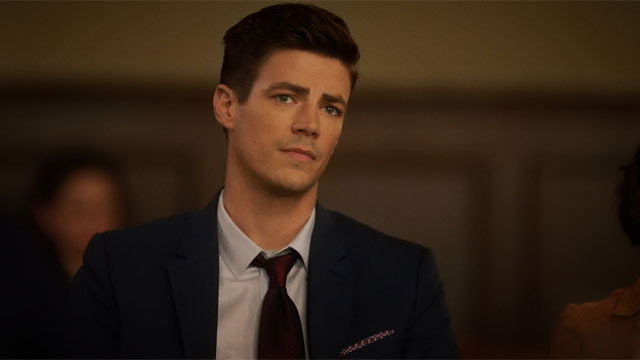 Back the lab, Barry was visited by Sherloque Wells, who asked him about the written language Barry used after his escape from the Speed Force. Barry didn’t remember any details, and it was part of Sherloque’s ongoing investigation into Nora. To further add to Sherloque’s suspicions, he learned that Nora had deleted her own files from Gideon’s time room. 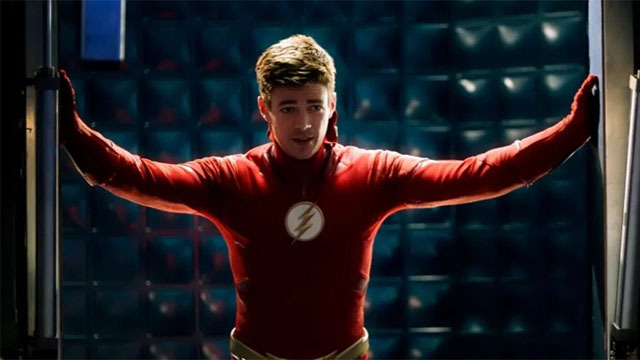 What did you think about The Flash season 5 episode 10? Let us know in the comment section below!